Rise of Social Predictions and Mobile Use. Recently there has been an increase of social media real-time insights. Analysis are beginning to measure emotional text or posts made on social media. This analysis compiles responses of audiences with emotional outbreaks. In many cases profanity words along with other strong emotions expressed through social media is picked up using automated consumer insight tools. In the entertainment business, performances on-screen matter. Whether it be television or films, the performances shown on the screen relates to return on investment. For example, Fox’s X-Factor, where contestants compete with their vocals for singing competitions on live television, has their research team use social media sentiment (emotional expressions on social media) to accurately predict which contestants would be eliminated every week. 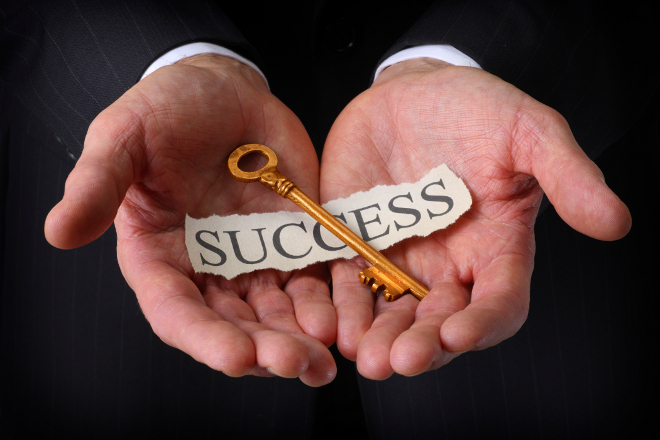 This was a huge advantage with the use of social media sentiment. 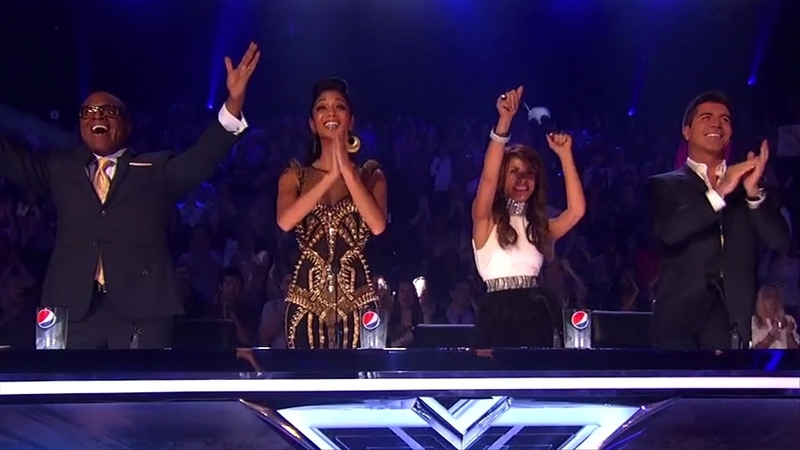 The research team for Fox’s X-Factor even predicted the season’s winner. The use of social media sentiment allowed television programs to better present specific artist for advertising. As the audience watches the X-Factor season, each fan begins to latch on to a specific artist as they learn more about the individual. X-Factor would dive a little more each week on specific competitors, giving more air time to those who have higher predictions from social media sentiment. All of the analysis of emotional expressions online help support the television program and keep people coming back for more. The best practices of using consumer sentiments is by comparing the data analysis from one insight measurement to another data analysis insight measurement. 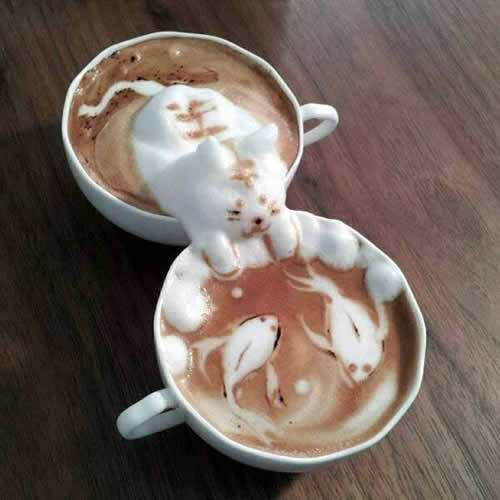 The reason behind needing different data analysis comparisons is because the analysis can measure percentages of unstructured conversations like the comments and tweets compared to positive and negative conversations and overlooking the quantitative metrics measured through the feedback of the available social network analytic platform. Overall the success comes from the audiences and fans. Broadcasting has become more and more mobile as time passes. 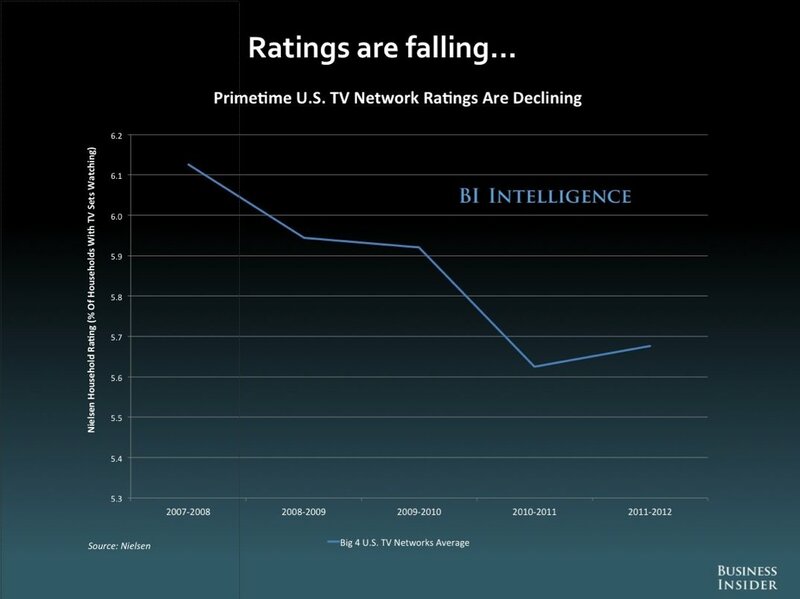 in 2013 Time Warner Cable lost 306,000 TV subscribers in only the third quarter (Q3). More people are watching their shows on tablets and phones than ever before. Another example, my brother opted out of television and not subscribe to any service. Instead he has saved a lot of money by subscribing to Netfilx and Hulu+ for a cheaper television avenue. 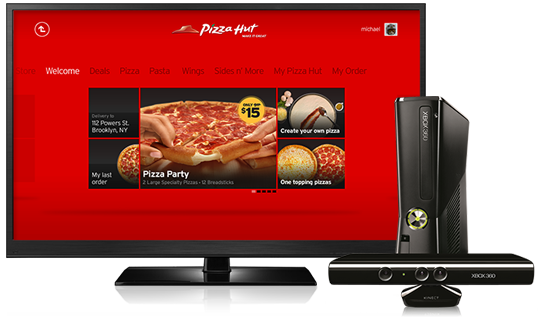 The television resolution quality is just as high as the television companies use at a fraction of the price. Another benefit of watching TV through the internet is the show you typically watch are on demand, so you can hit play and watch it when you are ready. Plus, there is less commercials on movie/TV apps than on actual television. All in all, social media has changed the way we approach our entertainment. We comment on social media and recommend television shows on social media…since you are on your phone checking social media, might as well just click a button and watch the show everyone is talking about. Social Media and Hollywood films are beginning to marry. Studies have found that the more people talk about films in social media, the more likely these people will buy a movie ticket. 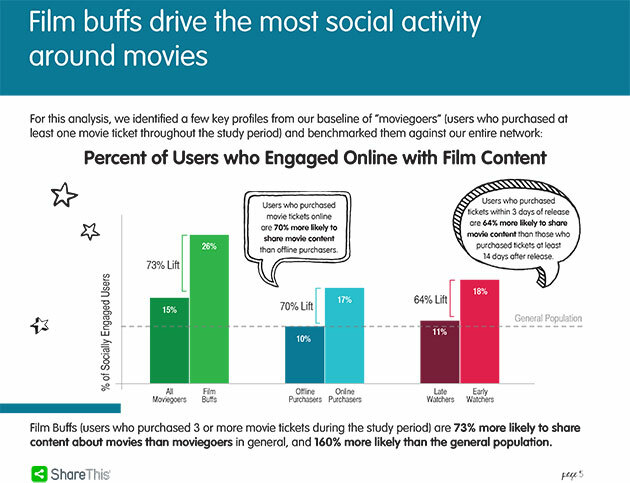 In fact, people who share movie content are six times more likely to purchase a movie ticket than the general public. This statistic shows that sharing is a strong indicator of purchase intent. The correlation of social sharing is even higher when people share content of family/faith films. 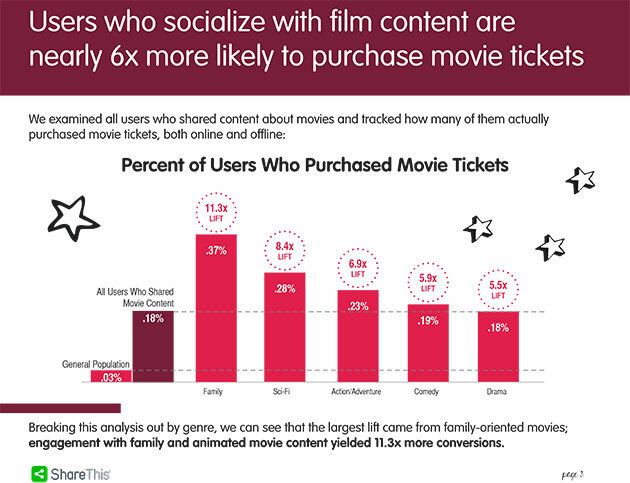 Family/Faith movie content sharers are eleven times more likely to purchase a movie ticket. Regular movie goers who watch movies three or more times a month are 73% more likely to share content on social media. This points out that the content sharers are the ones to target for ticket sales. Another interesting statistic is that people who buy movie tickets online are 70% more likely to share movie content on social media. This makes finding the social media “influencers” for movie goers are very lucrative for a business stand point. 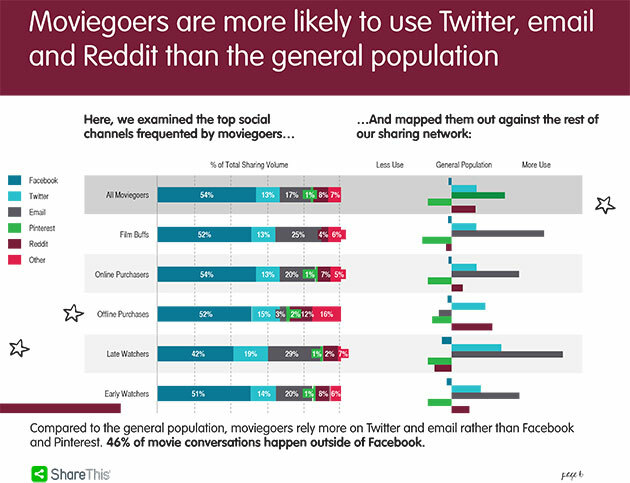 Movie goers are more likely to use Twitter, email and Reddit than the general population. This is an interesting statement since a higher percentage of influential people on social media are on Twitter. 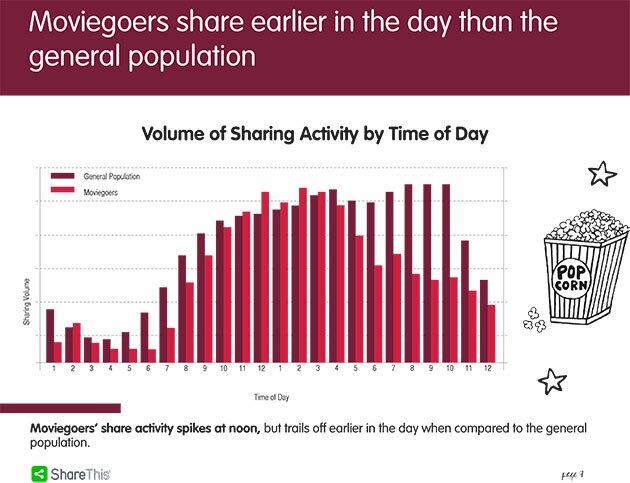 There is a large difference between content sharers on Twitter than on any other social network. 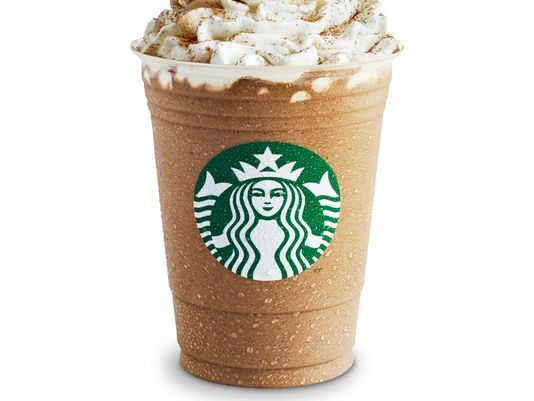 The influential social posters tend to be on twitter and are very likely to share content. Out of this group you see the high percentage of movie goers. Facebook is still the number one social network and should be treated as it is. Number of users are slowly declining, but the numbers are so vastly large that Facebook will still hold the number one spot for a short while. I believe twitter will continue to grow, either way both networks should be used in sharing movie content. Movies have been taking a large hit in the box office lately which should be a sign to find new ways of finding the movie ticket buyers and letting them know what is out there. Steven Spielberg said “…there’s going to be an implosion-or a big meltdown. There’s going to be an implosion where three or four or maybe even a half dozen megabudget movies are going to go crashing into the ground, and that’s going to change the paradigm.” I believe the new paradigm is the social media platform. It is the way people are viewing the films and the way the filmmakers are going to making their money back form the millions put into a film. The new paradigm is still developing and will very soon find it’s grooves and glide to be the Hollywood we know it is. Hollywood has changed the way countries act and think. Hollywood is a global influencer that will take it’s grasps of social media and lead the world in a new global social entertainment paradigm. A filmmakers dream come true. For those working in Hollywood, everyone knows keeping track of shots can be a nightmare if not done correctly. If the shot that was taken two weeks ago was not logged correctly, then the producers will be having a fit. In Post-Production the film is edited to its completeness. Every shot will be veiwed in during production ans post-production. Years ago, these shot log data and notes were written down on paper. A shot log is information about a shot, the angle, the lighting, the scene, the time it started and the time it ended. Notes will be written down about the shot for reminders or differences between one shot and another on the same scene. The location must be written down along with audio information. There is a lot of information going into these production shot logs. “Movie Slate” is an app for your new iPhone or iPad. I’m not sure if it is available for other phones/tablets. 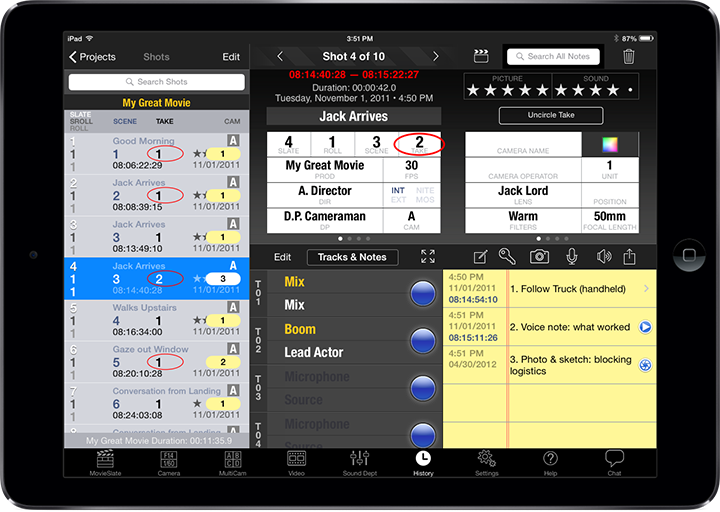 The “Movie Slate” app gives the producer total control of each shot while it can, search, edit, duplicate the shot log data and notes. the notes for the app can show images, voice notes, and text notes. All of this is done in the app and most importantly the shot log data can easily be exported through email for various history reports. Each producer hanging around the set can receive their own shot log data through email everyday. The history and notes can be emailed in various report formats. 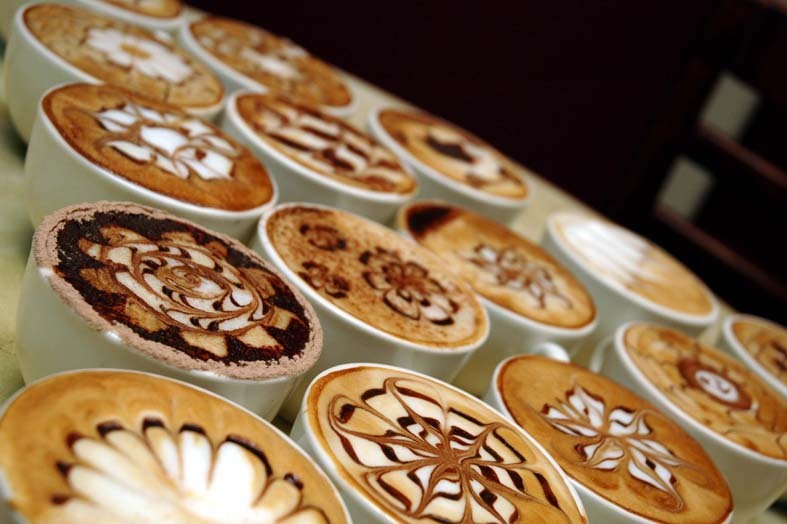 This allows for quick imports into computer spreadsheets and databases. The app allows each shot to also be valued or rated for audio and video quality. The rating system is for the director/producer to help them figure out which shots they liked the most. 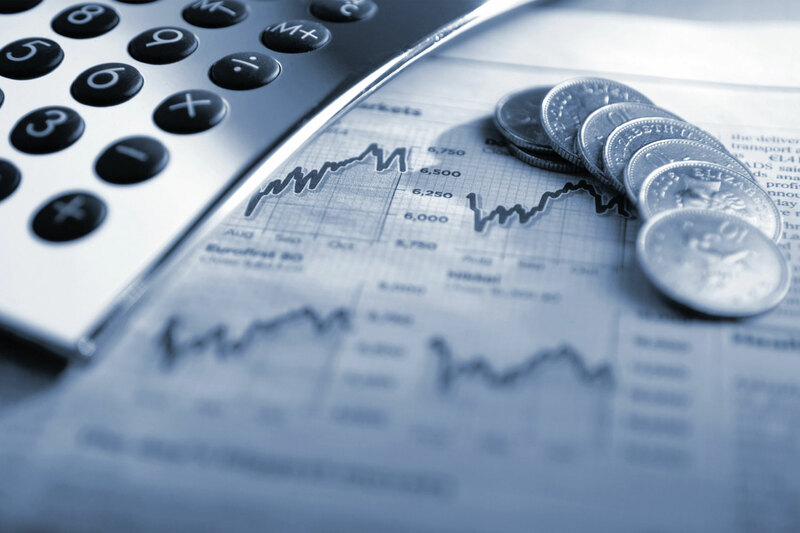 The very important reports can be done in html, xml, csv, ale, and multi-cam report. These reports are easy to read reports that can be viewed in any computer web browser. The reports can contain shot and note data for import into FinalCut 7 (sml) and FinalCut X for professional editing. It can also export into Avid (ale), both of which are known as the industry standard for editing film. If you are into film-making or are working in the industry, Movie*Slate is a wonderful app to keep everything organized in a production.